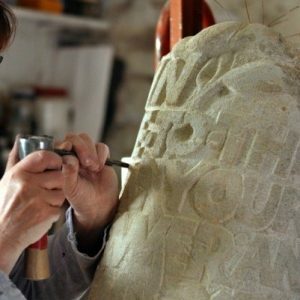 In this introductory course led by Rachel Gundry, there will be examples of the Roman alphabet to follow, and you will be shown how to draw your own letters and set them out on the stone. (Anyone who wishes to carve other motifs or illustrations on their stone can do that). 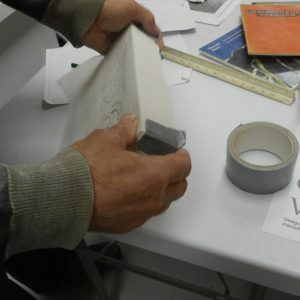 There will be a demonstration of technique, introduction to tools, books and stone samples to look at. 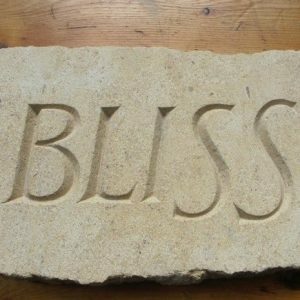 The stone used for carving will be Maltese limestone, especially suitable for beginners. You will be able to take away your stone carving at the end of the day. 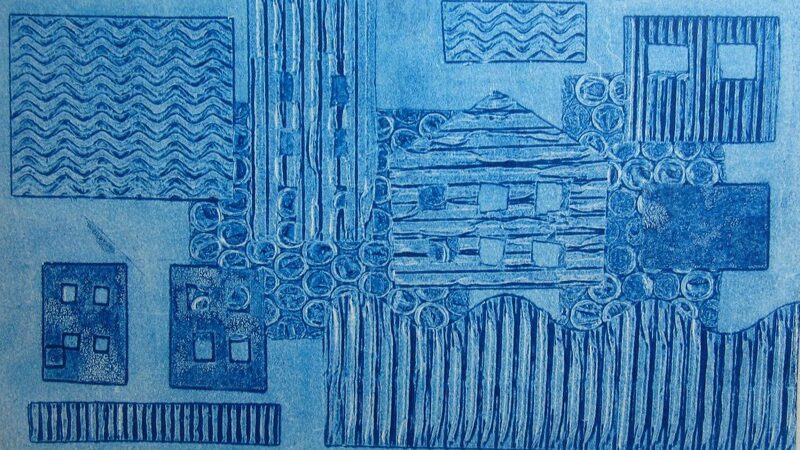 Maximum of 6 people on the course ensures a good amount of one-to-one input from the tutor.